Most players are looking for One2One sessions to improve individual performance and skill, or to increase their confidence and self-belief or simply to increase their overall fitness and strength. We have all the necessary equipment to support and deliver each session including; parachutes, cones, hurdles and stepladders. Each Player is given a personal Profile that holds records of performance and feedback. The coach sets goals and results are achieved through commitment and hard work. 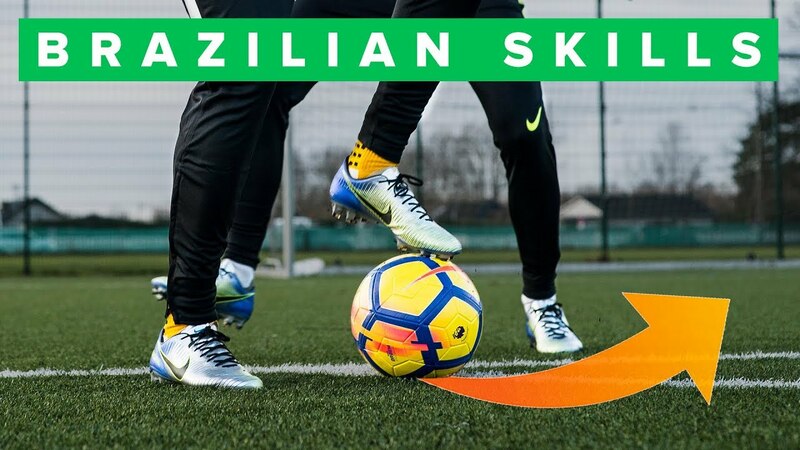 Our Brazilian Skills and Ball Mastery courses aim to significantly improve players all round ball control and ball mastery – moves to beat players, passing, receiving and shooting skills. The pace is fast moving, with players spending at least 95% of each session with a ball at their feet or in action in games. Using specially adapted Futebol de Salao (FDS) and Futsal training balls, players will be encouraged to push themselves in each exercise and to set realistic personal targets of progression. They will not learn skills for the sake of skills but learn how to put these skills into practise in the game. 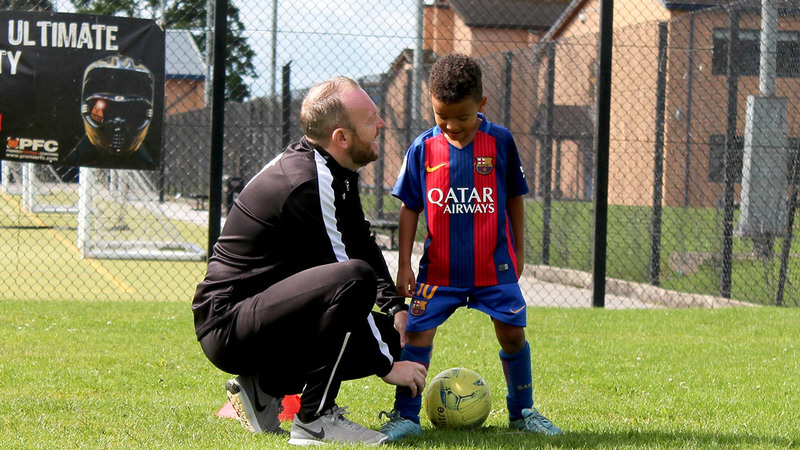 Our Strikers and Defenders Courses offer focused and high quality training in small groups for players looking to hone their skills and concentrate on their individual position. 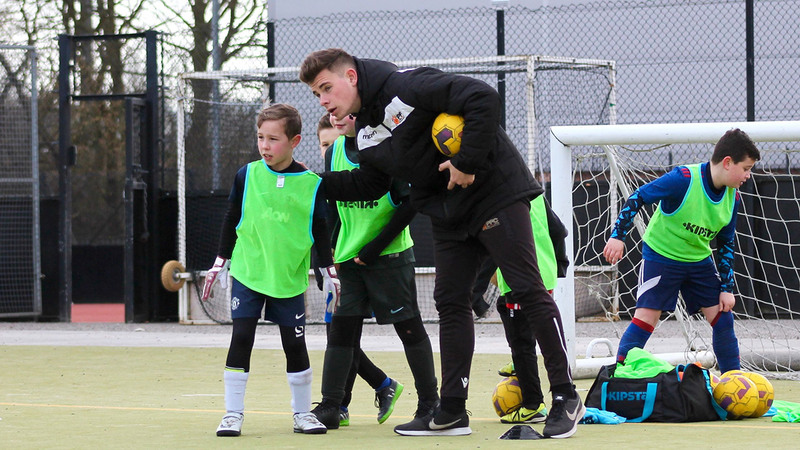 Lead by coaches who specialise and play in these positions themselves, the sessions are focused with each player encouraged to push themselves and work to realistic targets of progression that will improve their game performance. Players must possess excellent attitude & self-discipline and be willing to work hard, practice and strive for success. Players will be taught to learn from mistakes and not fear. HARD WORK, MOTIVATION AND COMMITMENT = RESULTS! We take pride in our work and enjoy showcasing the positivity that surrounds our company. "The PFC Academy is perfect for our boys as it focuses on all the areas of development required to make them into good, solid players! The attitude and ability of the coaching team is fantastic. I would strongly recommend."